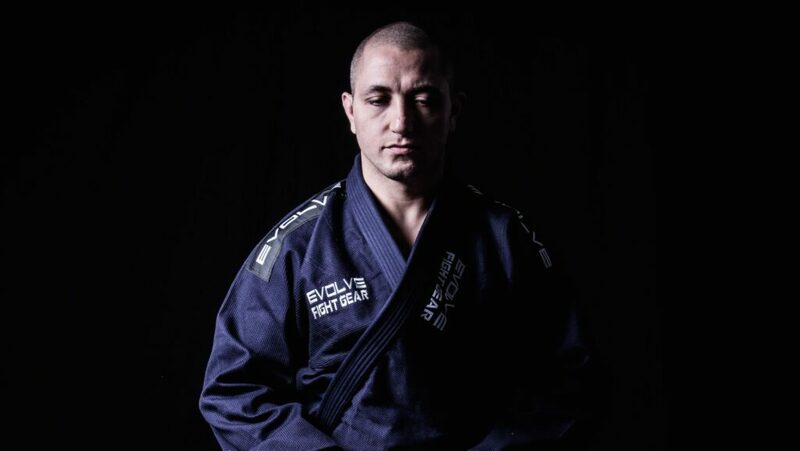 Nothing is more essential in practicing martial arts than having a strategy, especially if you want to be successful. Whether your goal is to receive your black belt in BJJ someday, join a competition, or even just take your Muay Thai training to the next level, you must have a strategy for success. Having a strategy gives you focus and the framework in which you can decide what you need to prioritize in order to achieve your goal. Many people train martial arts with a goal in mind, but are not strategic about how to achieve it. Most times, people are reactive. This means that they just they just do whatever they think necessary to reach their goals. Want to compete in Muay Thai? Train more. Cut weight. Spar more. Sure, you’re working towards your goal – but are you really making the best use of your time in training? 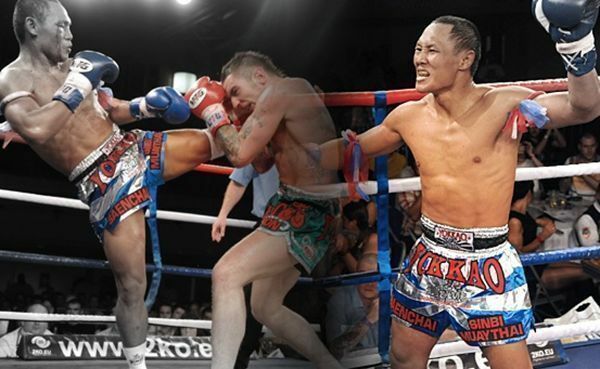 Muay Thai legend Saenchai is one of the greatest muay femurs to date. According to Robert Greene, strategist and bestselling author of 48 Laws of Power and 33 Strategies of War, tactical hell is a place where one is perpetually reactive to other people’s demands and needs, driven by emotion and acting out of impulse. Instead, Greene says, we must choose “strategic heaven” and look at things from a distance. In martial arts, we must do the same. By refraining from being impulsive and say, quitting, when the going gets tough, we will be able to eventually achieve our goals in the end instead of abandoning them altogether. 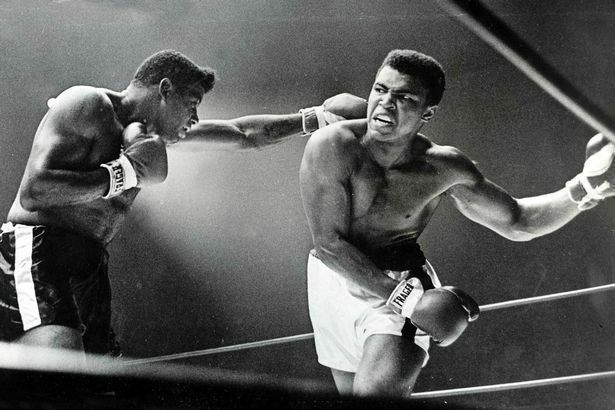 Boxing legend Muhammad Ali’s rope-a-dope strategy helped him win “The Rumble In The Jungle”, his much-acclaimed fight against George Foreman. The founder of Amazon, Jeff Bezos, once said to his shareholders, that “Amazon will always focus on the long term, rather than short-term profitability considerations or short-term Wall Street reactions.” He refused to be narrow-minded and myopic, and understood that thinking decades ahead was what mattered the most. There are many martial arts practitioners who refuse to think of the long term – these are the people who rely on strength and athleticism during sparring. Yes, these two things might work today but eventually, everyone else will overtake you with technique. By taking the time to improve one’s fundamentals instead of going with what seems to work, you’re definitely thinking long term. 8x BJJ World Champion Michelle Nicolini has one of the most technical BJJ games to date. Seneca, Epictetus and Marcus Aurelius, great Stoics philosophers, developed the term premediato malorum, or premeditation of evils, which meant visualizing failure in advance. They believed that by envisioning possible problems, people would be able to prevent them. We can certainly practice this in martial arts. By imagining the worst, you can do all that you can to prevent it from happening. For example, if you are thinking about joining a tournament, instead of being blinded about how talented you are and how much stronger you probably are than your opponents, you can think the worst and imagine yourself losing. By visualizing this, you start seeing all the ways that have led to that result and actively start working on fixing them in advance. Boxing legend Khaosai Galaxy is listed #19 on Ring Magazine’s list of 100 greatest punchers of all time. The great General Matthew Ridgeway, famous for commanding many great battles during WWII and the Korean War, had the following motto behind his desk: “The only inexcusable offense in a commanding officer is to be surprised.” In war, and in life, things almost never go according to plan, so you must always be ready for whatever may come your way. This certainly applies in martial arts. Being well-rounded, staying conditioned, and regularly attending class will not only make you a better martial arts student, but also prepared for any obstacles you might experience during training. Former UFC Welterweight World Champion Georges St-Pierre is one of the most strategic MMA fighters to date. William Tecumseh Sherman, known for his outstanding command of military strategy during the Civil War, was known for this tactic: Attack along the line of of least expectation, and tactically along the line of least resistance. In short, catch your opponents when they least expect it. In martial arts, especially in sparring, the element of surprise is very important. You must keep your opponent guessing so that he will never figure you out and find a counter move to your attacks. Doing so will always keep them on their toes, giving you the edge you need. There’s no doubt that practicing martial arts with a strategic mind certainly has its benefits, especially when it comes to achieving one’s goals. By being strategic, you’ll certainly widen your perspective and create more opportunities for success. So tell us, which of these strategies will you implement in your martial arts journey today?